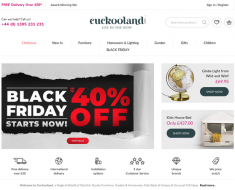 Currys – £20 off All Large Kitchen Appliances Over £299. 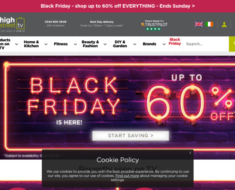 Currys – Expires: 10/21/2018 – Get £20 off All Large Kitchen Appliances Over £299. 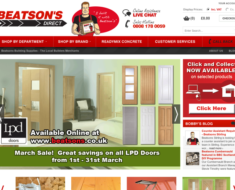 Beatson’s Building Supplies – 5% off JB Kind, XL Joinery and LPD Doors. I Want One Of Those – 20% off AQUA OPTIMA. 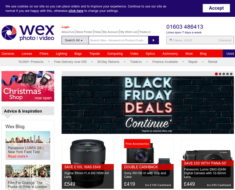 Wex Photographic – 10% off Used Products. 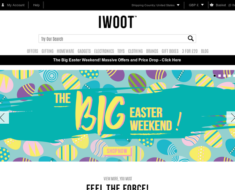 High Street TV – Manic Monday: Get 15% off Everything. 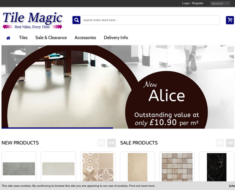 Tile Magic – Spend £200 and Save £20.